David M. Lobl is a partner and litigation lawyer in Gowling WLG's global Private Client Services Group. 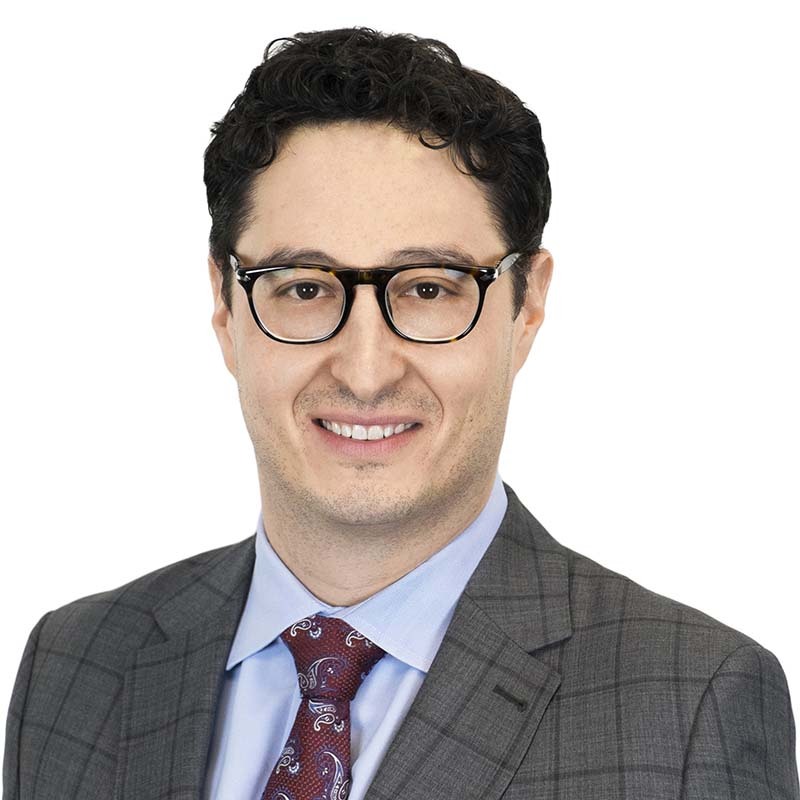 Based in Toronto, his practice is focused on litigious estate, trust and capacity matters, including estate administration, fiduciary, estate and capacity litigation and alternative dispute resolution. As preferred counsel for LawPRO, David acts on matters of professional negligence with respect to estate and trust issues, including defending solicitor negligence claims and working with the Canada Revenue Agency in matters involving voluntary disclosures under the Income Tax Act and rectifications/repairs to defective wills and trusts. David has extensive experience in both trial and appellate litigation, and has appeared before the Ontario Superior Court of Justice (including Estates and Commercial Lists), as well as the Divisional Court and the Ontario Court of Appeal. In addition to representing clients in a variety of estate-related capacities, David acts as a mediator in litigious estate, trust and capacity matters. In 2013, David attended the Program on Mediating Disputes at Harvard Law School.